German Defense Minister Ursula von der Leyen wants the Bundeswehr’s military chaplaincy to include rabbis and imams. She would like to have it done by the end of 2019. But there are still several potential issues. 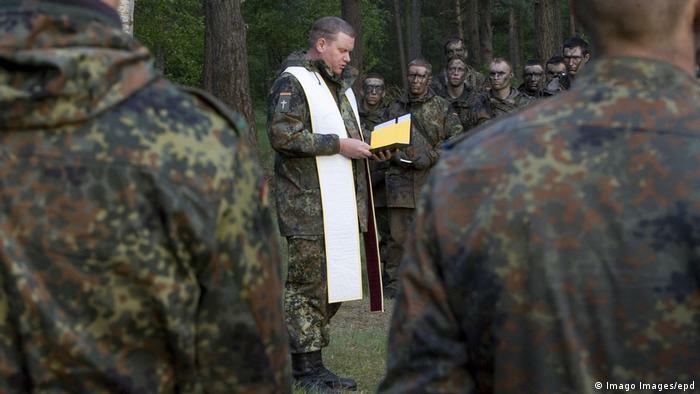 The official Catholic and Protestant churches’ agreement with the state to provide military chaplains has existed for almost as long as the Bundeswehr has. During World War I, the army also had rabbis in the field, including the renowned scholar and theologian Leo Baeck. 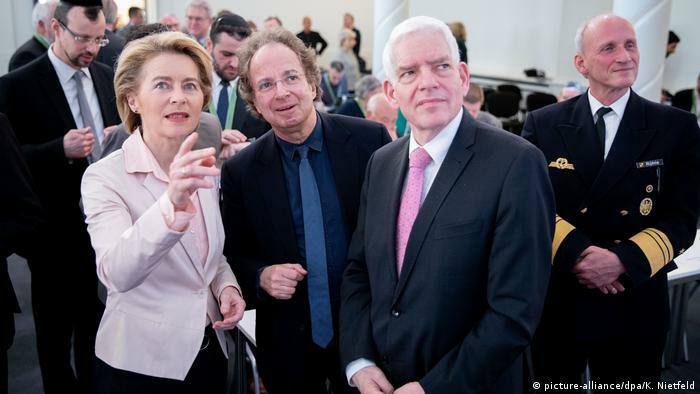 Von der Leyen said the Bundeswehr needed to resume to the “long tradition” of having rabbis as chaplains. She also said she would recruit imams. Candidates for the Bundeswehr chaplaincies must be citizens and havecompleted their theological studies in Germany. 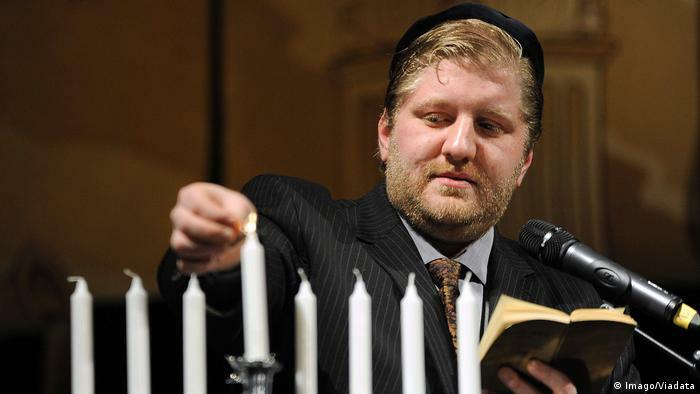 The government recognizes the Central Council of Jews in Germany as a public body, much like it does Christian churches, Jehovah’s Witnesses and Ahmadis. “Muslim chaplains are long overdue,” Ralf Ceylan, the acting director for the Institute of Islamic Theology at Osnabrück University, said in 2018. “We need them just as much as we need suitably trained Muslim chaplains in hospitals, the police force and prisons.” Ceylan said soldiers did not need to practice their faith to feel more comfortable turning to Islamic chaplains for spiritual support and guidance. How many German Jews are in the German Army? How many German Ahmadi-Muslims are in the German Army?